Josh Ritter has announced his new album, Fever Breaks, which will be out April 26 via Pytheas Recordings/Thirty Tigers. The album was produced by Jason Isbell and features his band the 400 Unit, which includes Derry Deborja (piano, organ and Hohner accordion), Chad Gamble (drums and percussion), Jimbo Hart (fender electric, ukulele and upright bass), Sadler Vaden (electric guitar, acoustic guitar and 12 string acoustic guitar) and Amanda Shires (violin and vocals). The first single is gritty rocker “Old Black Magic”. 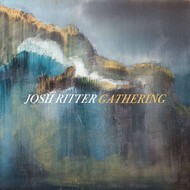 JOSH RITTER - GATHERING (CD). 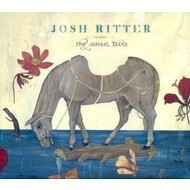 JOSH RITTER - FEVER BREAKS (CD). 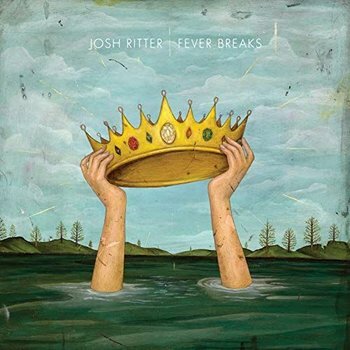 JOSH RITTER - FEVER BREAKS (Vinyl LP).